Email is pretty much the only way in which businesses communicate today. According to statistics published in 2015, we were generating over 200 billion emails per day and it was predicted that this figure would grow at a rate of 5% every year. It would be safe to assume that the estimation wasn’t wrong and that we are producing more emails today. Email has been the preferred option for a wide variety of reasons. To begin with, it is very simple. Everybody knows how to send an email and it really doesn’t take much to learn. Then, there’s the very nature of email that makes it an effective option. You can send an email anywhere and at any time. 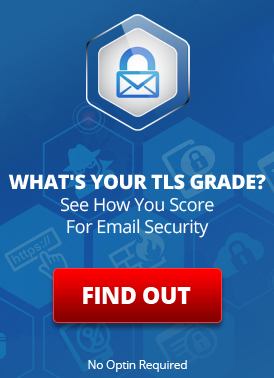 But, here’s the thing – simplicity and flexibility are what make email vulnerable. Yes, its biggest strengths are also its greatest weaknesses. Email is so simple that anyone with basic knowledge can intercept it and use it to their own benefit. You see, email is just like any other form of communication that occurs over the internet. The information is sent over a public network. This includes servers belonging to various third-party entities. 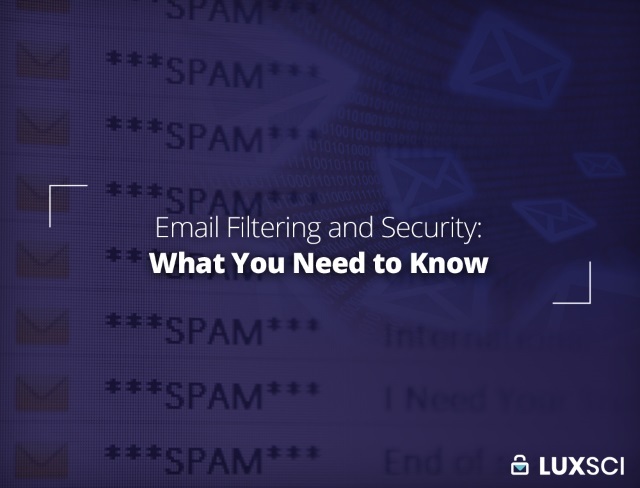 These entities can intercept, read, and even alter the email, if the email is not well-secured. Generally, it is also trivial to forge email and send mass email. Needless to say, the statistics reflect this. In 2017, Symantec released a report in which it was estimated that more than half our emails were spam; 54% to be specific. It was also determined that around 1 out of 9 email users encountered malware in early 2017. 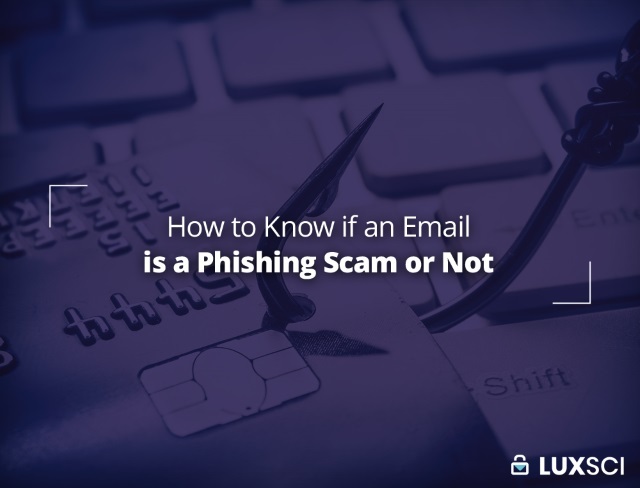 In another study from Clutch, 57% of IT decision makers reported that their respective organizations had fallen victim to phishing attacks.